FAQ | What does the different color LED mean? What does the different color LED mean? Update the firmware for your router or modem hardware. 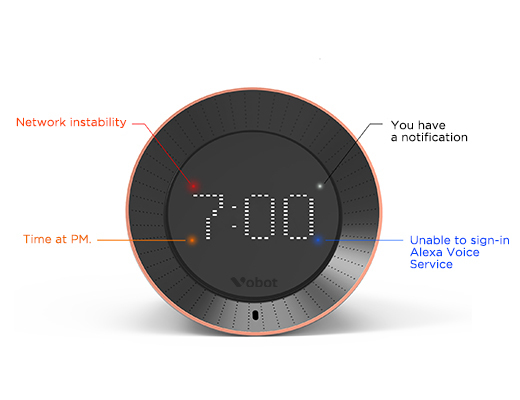 Try to setup the Vobot again.